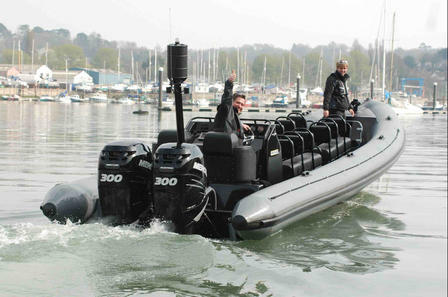 We have a range of Security boats and crews available, from shallow draft vessels, including rigid inflatables and work boats. Whether it be a work platform through to CAT 2 coded boat for offshore work we can cover most eventualities and activities. 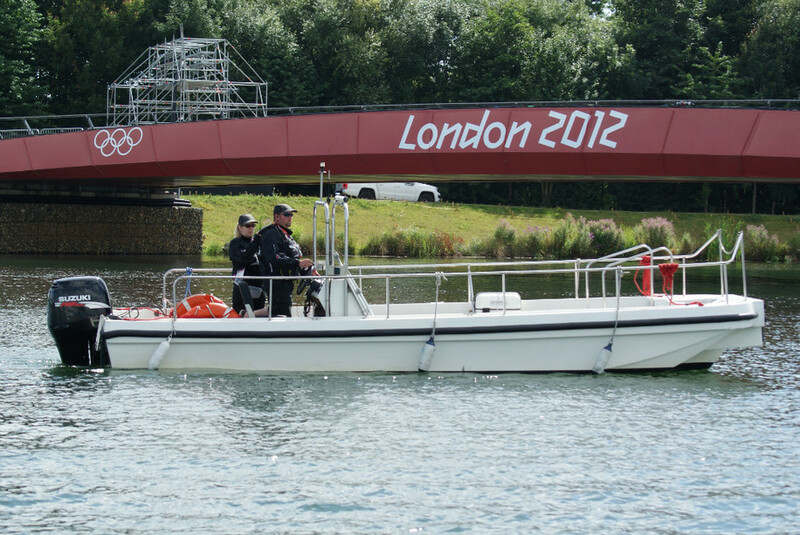 Note: Many organisations are not aware that If a vessel is used for financial gain or reward then it must meet the correct marine regulations for the activity being undertaken, whether it be a in a Security Role, Safety Boat Work or Passenger Carrying; (even costed to the client) then the boat and skipper must be appropriately endorsed and qualified. Whatever the activity you intend covering on the water, Boatability will be able help; and with highly qualified and ex military commercial skippers at the helm you can rest assured that safety and professionalism is paramount.